There are 5 shops proposing this game for download at an average price of $ 10.14. We found the best promotion ongoing with a discount of 75%. 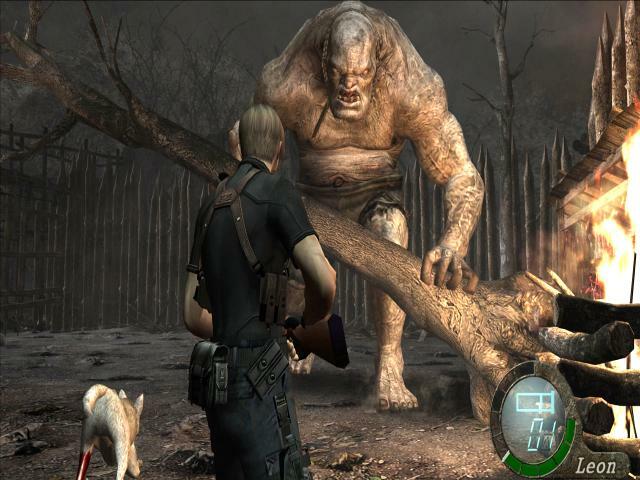 Resident Evil 4 stands as a true turning point in the Resident Evil franchise, being the game which reinvented the series, changing its core mechanics but in a way that thrilled fans and brought in tons of newcomers. 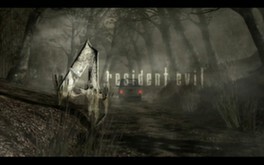 It's probably the best in the series, combining plenty of classic survival horror moments with some intense action and a compelling plot to create a truly stunning adventure. 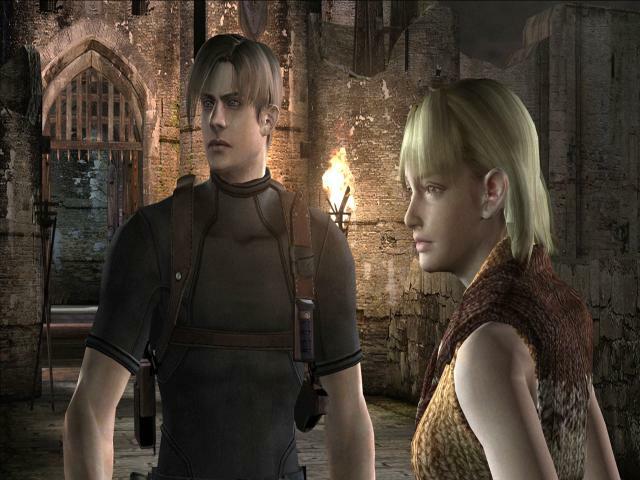 The story finds fan favorite Leon (now a US agent) sent to Europe to investigate the disappearance of the president's daughter. 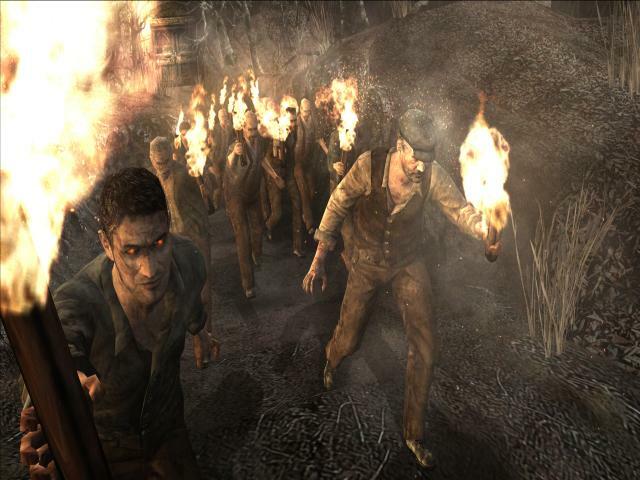 Of course, this being a Resident Evil game, it's not long before he finds unimaginable horror lurking in the darkness of a remote village, with links back to some familiar faces. The main change from previous games is the switch to a third-person perspective, so gone are the clunky controls and awkward moments as you try to navigate tight spaces while in control of a character who handles like a tank. This makes shooting a much more precise and thrilling experience, while other additions like more open environments and a changed resource system make this a more satisfying game. 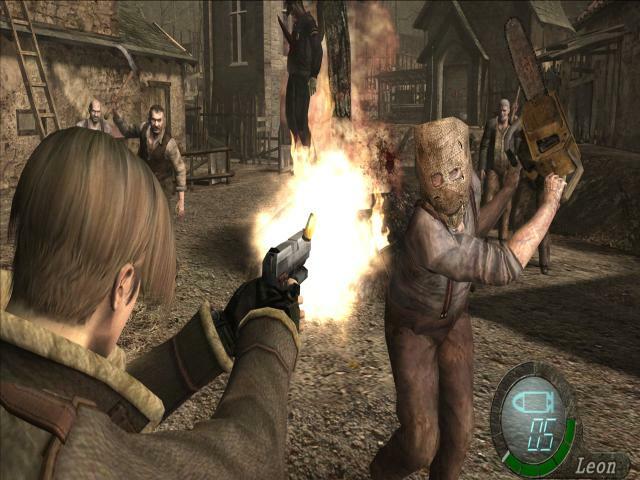 If you've never played a RE game before, this isn't a bad place to start because of its accessibility and action fans will be right at home here. The story is a good one and although having some knowledge of what went before is handy, it's not vital. The game doesn't stint on the horror side of things, and there are some stunningly creepy environments and enemies to enjoy here, all rendered in glorious graphical detail. There's plenty of extras too so really, any action/horror/RE fans needs this.